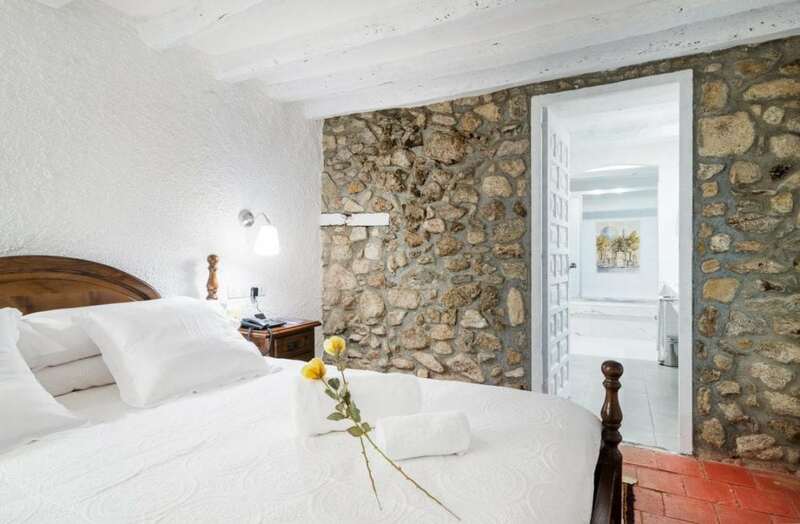 Enjoy the traditional Catalan cuisine at Hotel Els Caçadors, which is one Hotel Restaurant Bib Gourmand Guia Michelin 2019. We use raw materials of proximity and quality with a letter proposal that respects the ingredients. What does the Bib Gourmand distinction mean? To achieve this distinction you must be a haute cuisine restaurant, of high quality and at a good price. The inspectors of the Michelin Guide give these badges to those restaurants where the kitchen stands out for its high quality and its moderate price. The badge is recognized as a pictogram of the head of Bibendum, Michelin's mascot, while he is relaxing. The signal that recognizes good affordable tables. Nowadays, there are more restaurants with the Bib Gourmand distinction than restaurants with one or several stars. A fact that reveals the concern of the French guide to be useful for all kinds of budgets or occasions and the interest of many restaurateurs and chefs to reach all pockets. A recognition that, in some cases, can presage a future first Michelin star.